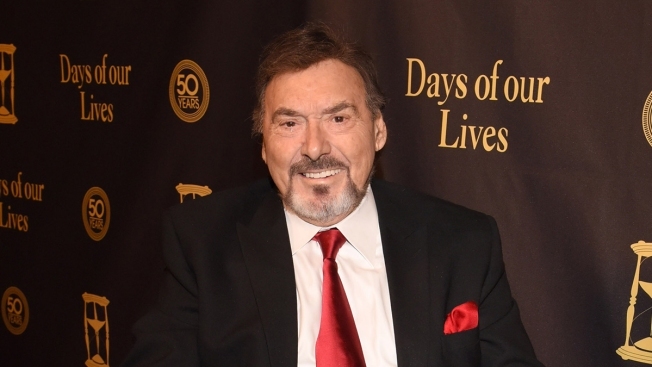 Actor Joseph Mascolo attends the Days Of Our Lives' 50th Anniversary Celebration at Hollywood Palladium on Nov. 7, 2015 in Los Angeles, California. Longtime "Days of Our Lives" actor Joseph Mascolo has died at the age of 87, the show announced on Twitter. Mascolo played the villain, Stefano DiMera, an international businessman. Remembered Friday by some entertainment bloggers as possibly "the" most memorable villain of daytime television, Mascolo was mourned by fans on social media. A Connecticut native, Mascolo attended West Point Academy and dabbled in the study of opera before beginning his acting career in off-Broadway productions. Based primarily in Los Angeles while he was on the show, Mascolo also had a home in Lake Arrowhead, California.